Don’t you wish to finally start capturing beautiful photos while you’re traveling rather than snapshots? Photos, your friends will go green with envy? Hey, everyone is impressed by fascinating photos, right? And how good does it feel receiving an honest wow from friends or reading it in the comments of your Instagram feed? Photography holidays are perfect to combine the passion for traveling with photography. In small groups of like-minded people, you discover a place and improve your photography skills at the same time. During a photography holiday, you are guided to the most beautiful spots in a city or country without having to do long hours of researching yourself – that’s done by the photographer. You will be inspired to try new stuff and see sceneries from a different perspective. The goal is to stop just pressing the shutter to make a photo but rather start seeing through the lens and capture stunning photographs. You will learn the basic rules of composition and how to avoid typical traps. And if you’re not familiar with the camera settings and which ones to use in which situation, you’ve got the photographer helping you. In discussions, everyone is invited to show his/her photos and ask for feedback and suggestions. This will further increase your photography eye and mind and will give you additional ideas about how you can improve. Is this your kind of fun? Visit the overview of all offers here. Together with my travel agency partners, I’ve set up different tours designed around photography. We’ve got trips to Asia, short city trips within Europe or to the US, landscape photography tours to Italy or architecture focussed trips. And on all our trips we will photograph hell for leather. Although the photographic approach is the focus of these holidays, I’m attaching importance to an interesting and exciting social and cultural program. We will want to experience the country and the culture, too, right? That’s why my partner and I packed a lot of things into the packages of each photography tour. Are you single and tired of traveling by yourself? Photography holidays are perfect to find travel partners with the same interests. Together we spend the day capturing fantastic photos and talk about our shared hobby. As your photography guide, I will make sure that every participant feels comfortable in the group. All my tours are designed for photography enthusiasts – singles are more than welcome. 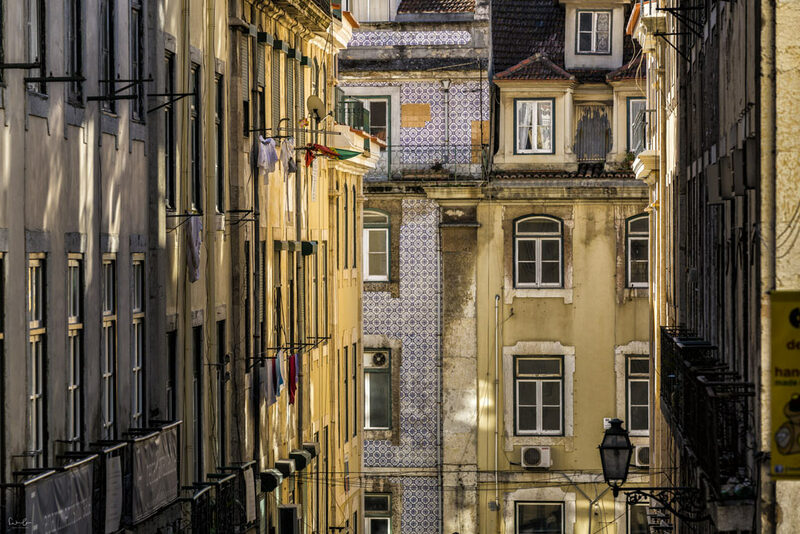 In case you’ve got plans for your holidays within the next months already, you might want to join me for a weekend: I’ve got the evergreen Lisbon with its narrow alleys and the amazing light to offer. And because Lisbon is one of my favorite cities, you can choose between two dates: October 10th to 14th. Check out my top 10 things to do in Lisbon. Speaking of city trips to the US. New York, the classic, must be on the list of photography holidays. The skyline alone has to be captured once in a lifetime. I will show you some cool spots where you can capture stunning photos. 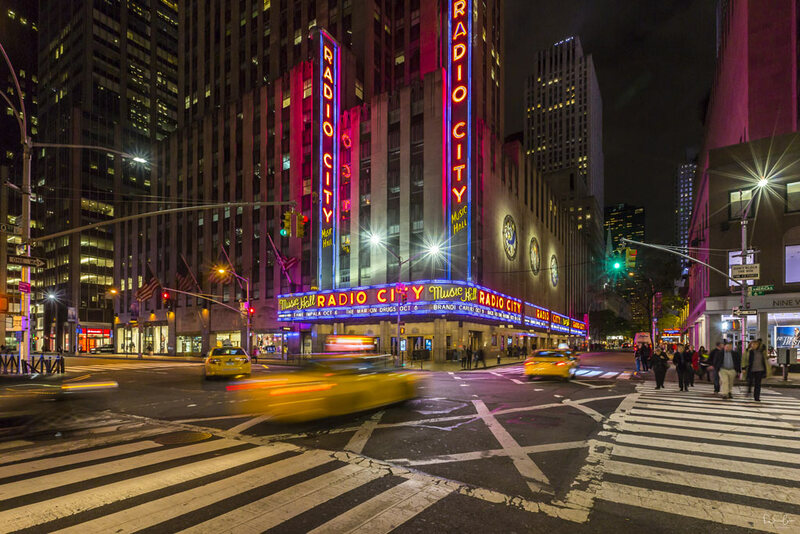 The New York 5-day-pass worth more than $ 300,— which includes admission to so many sights (Empire State Building, Ellis Island, Guggenheim Museum, Williamsburg Walking Tour and many many more) is included in the price. This journey is for everyone and if you haven’t been to New York City yet, join me. We’ll have a blast. Tuscany is an evergreen. With good reason. 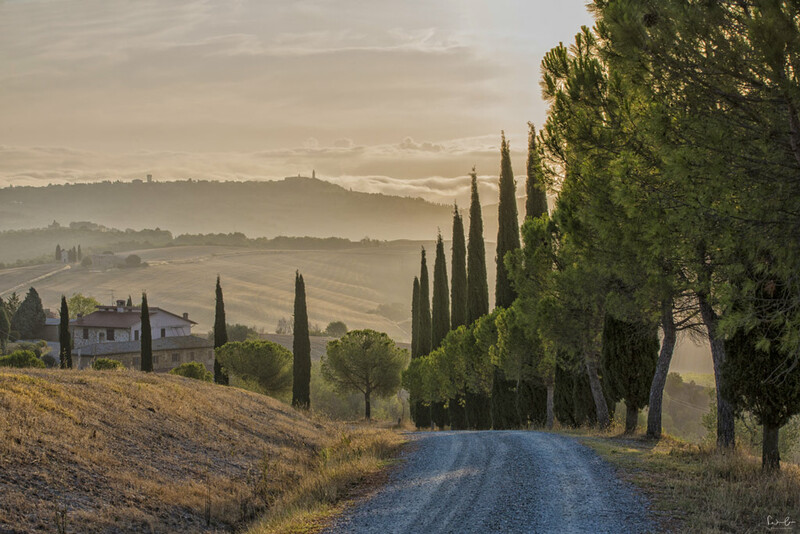 The landscape is breathtaking and in Val d’Orcia we will hit one photo spot after another. Your shutter will glow 😉 The Chianti region offers wonderful vineyards which are great to capture before sunset and of course there will be some wine tastings, too. I will show you the most beautiful photo spots and you will return with an SD card full of wonderful photos. Dates: October 14th – 19th, 2018. Check out the most scenic route in Tuscany. Myanmar. Jeez, my trip to former Burma was life-changing. When I relaxed at the beach after my roundtrip through the country, I suddenly knew that 2017 would be an exciting year for me. And it was: I quit my job, started with my travel- and photo blog and so many things happened since then. The people and the country just got me. Myanmar is one of the most photogenic places in the world to me. 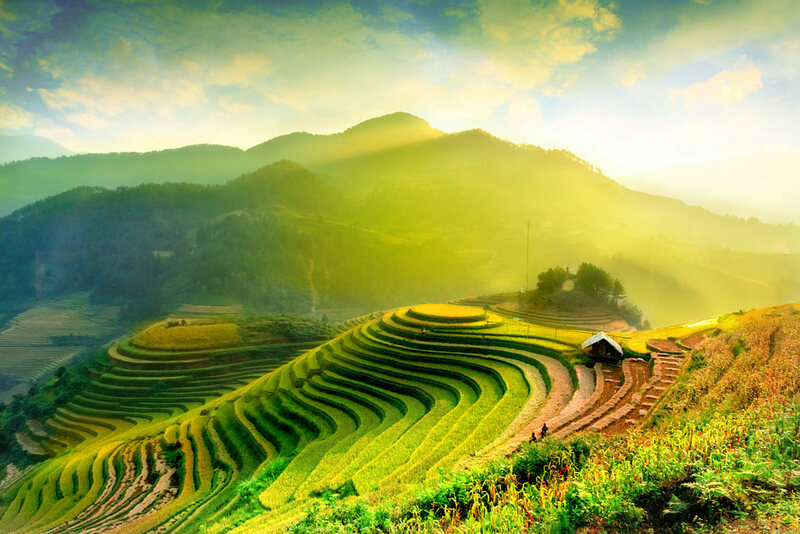 This photography holiday takes us to Yangon, Bagan, Inle Lake and Mandalay and I can guarantee, that you will take awesome shots and have an unforgettable journey. During this 3-day photography workshop, we will focus on the fantastic architecture of this city. 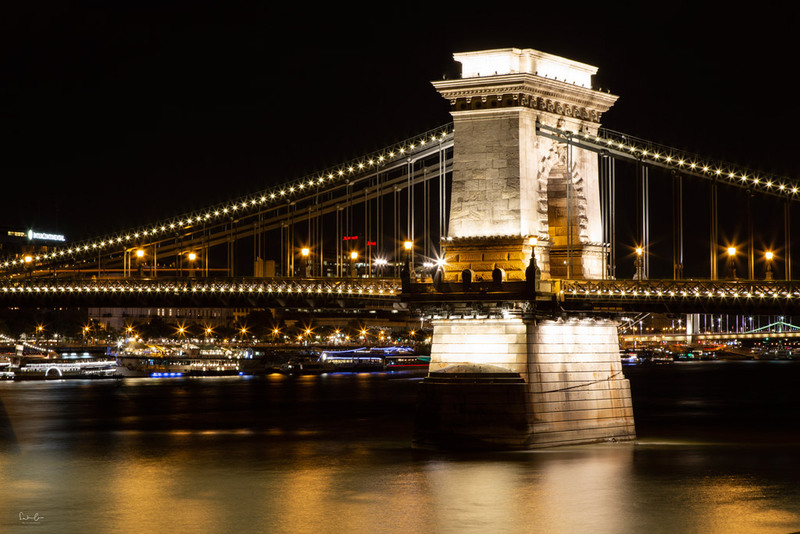 We will photograph Budapest by night and practice long exposure shots. 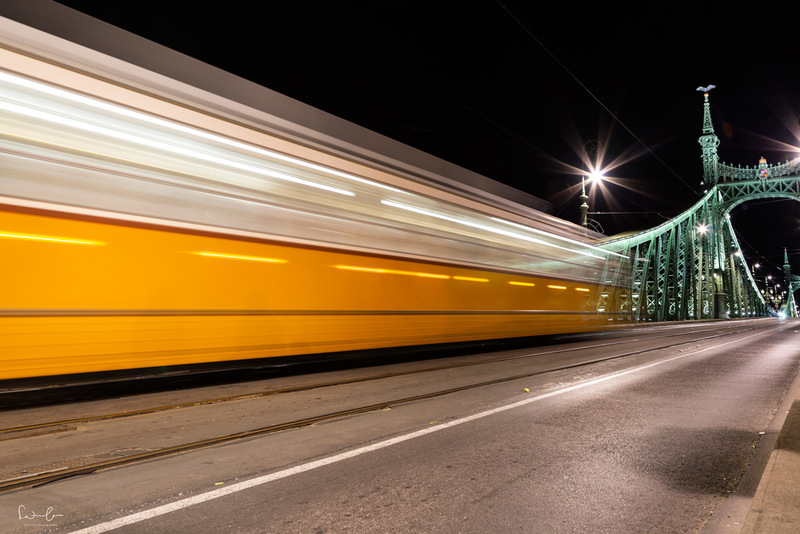 If you’re a fan of architecture, bridges and night photography, then this workshop is perfectly made for you. Dates: December 14 – 16th, 2018. Email me for more information or give me a bell and we talk. A 17-day adventure through the breathtaking landscape of Ecuador awaits us. Cotopaxi or Qulilotoa crater lake are amazing spots for landscape photography. 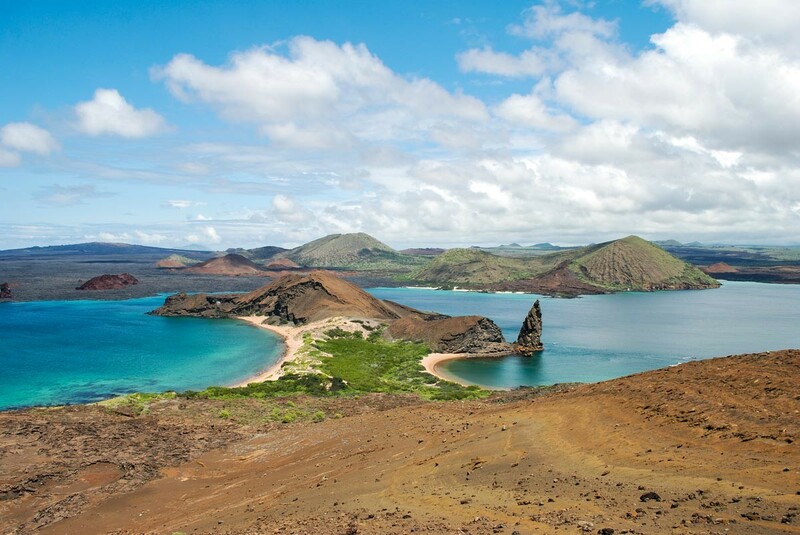 One of the highlights will be the island hopping tour on Galapagos. A true gem you don’t get to see every day. We will capture the wildlife and nature and enjoy a fantastic roundtrip. Download the program and see the itinerary here. Is March at short notice for you? Well, then you might want to join me in Vietnam, Laos and Cambodia in April. 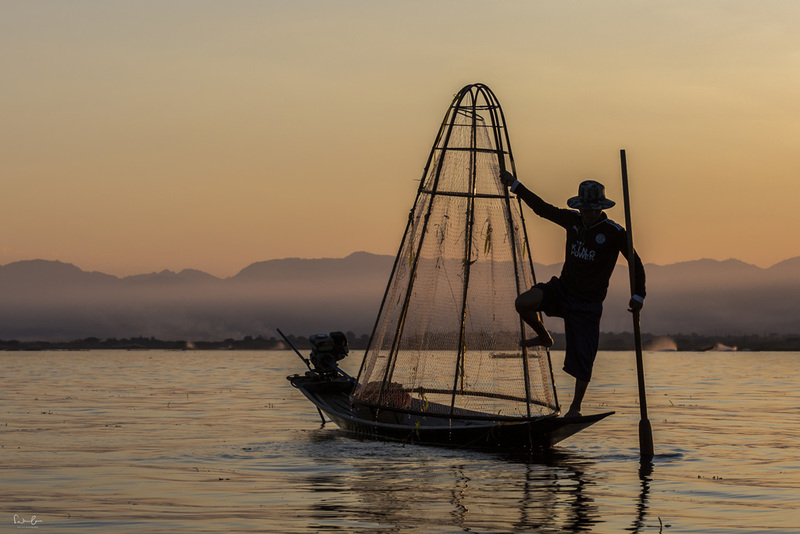 This tour is really amazing with loads of wonderful spots: the scenic Ha Long Bay or the Laguna of Hoi An – my photography heart starts beating already. We will visit the former Imperial City Hue, the Mekong Delta and the legendary Angkor Wat temple complex as one of the highlights of our photography holiday. And the great thing is, when you come back to Europe, spring’s already in all its glory. Do you feel like joining me on a photography holiday? 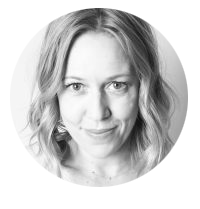 I’d love to share my passion with you and have a great time together. As already mentioned, our packages include as much as possible so that you do not have to spend a lot of extra money and can plan your budget. See you soon at one of these fantastic photography tours.